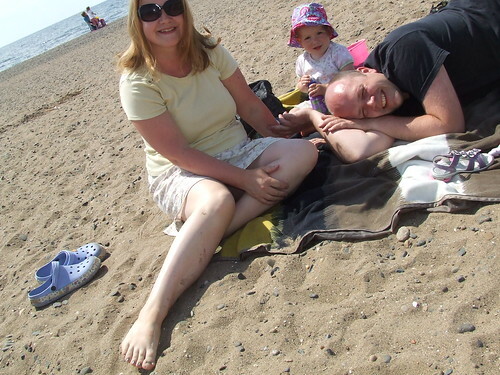 Prestwick trip, a photo by PhylB on Flickr. Today mummy let me take a photo with her camera. I really enjoyed taking the photo. 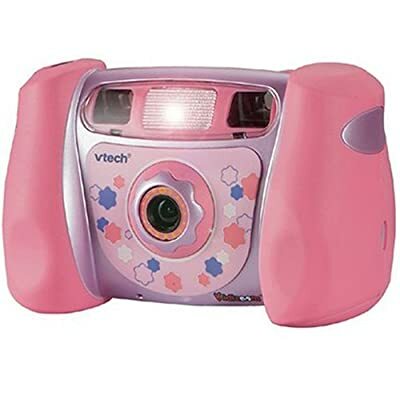 I have decided I want a pink camera for my birthday. I think this one looks nice!